Say hello to the leadership team at CityLife Church. 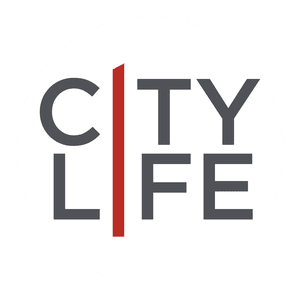 Got questions for the lead team at CityLife? Contact us by clicking here. 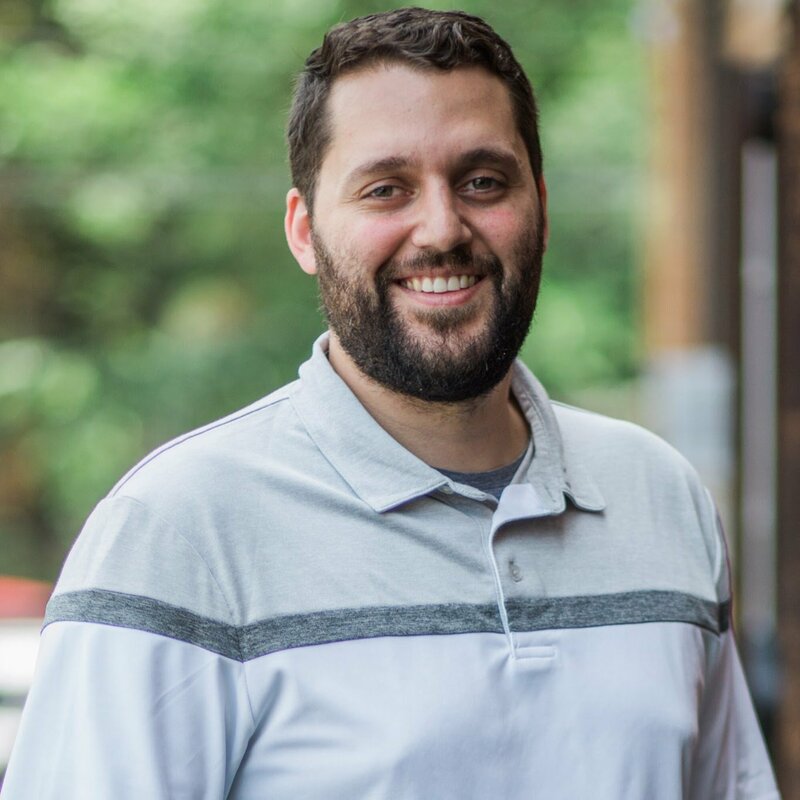 Justin Thornton serves as CityLife's lead pastor. He is married to his wife of nine years, Anne. He has three kids Anabelle, J.D. and Selah. Justin is deeply in love with Jesus and has dedicated his life to planting powerful Gospel communities wherever God calls him. He first planted a church in 2009 in Muskegon, Michigan. That church was vibrant and went on to plant transitional homes and another church. 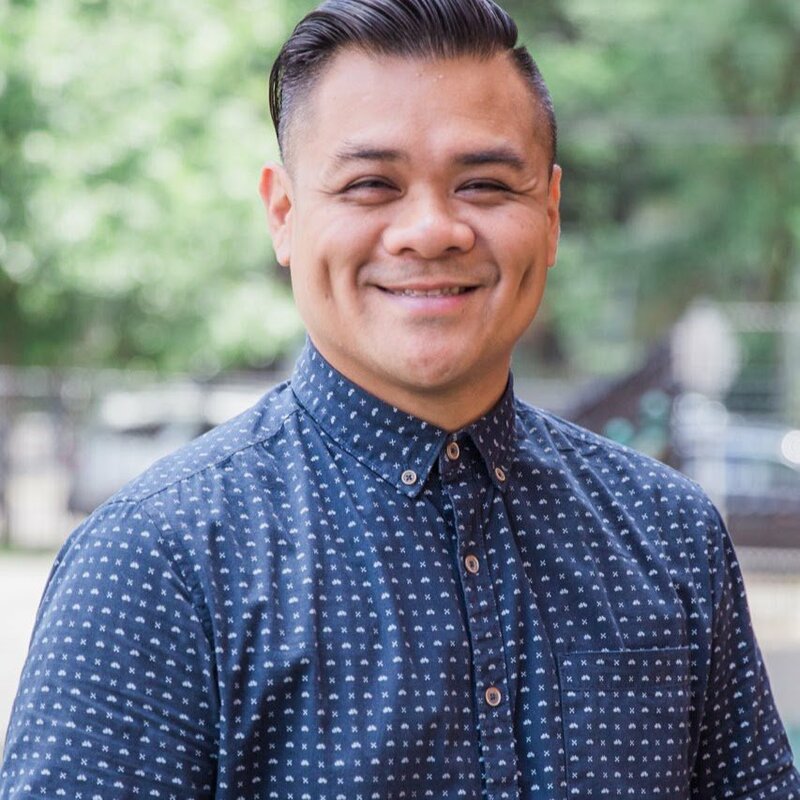 After nine years, Justin felt God call him to Jersey City to pastor CityLife. He has an unction to see a God-sized movement in Jersey City and New York City. 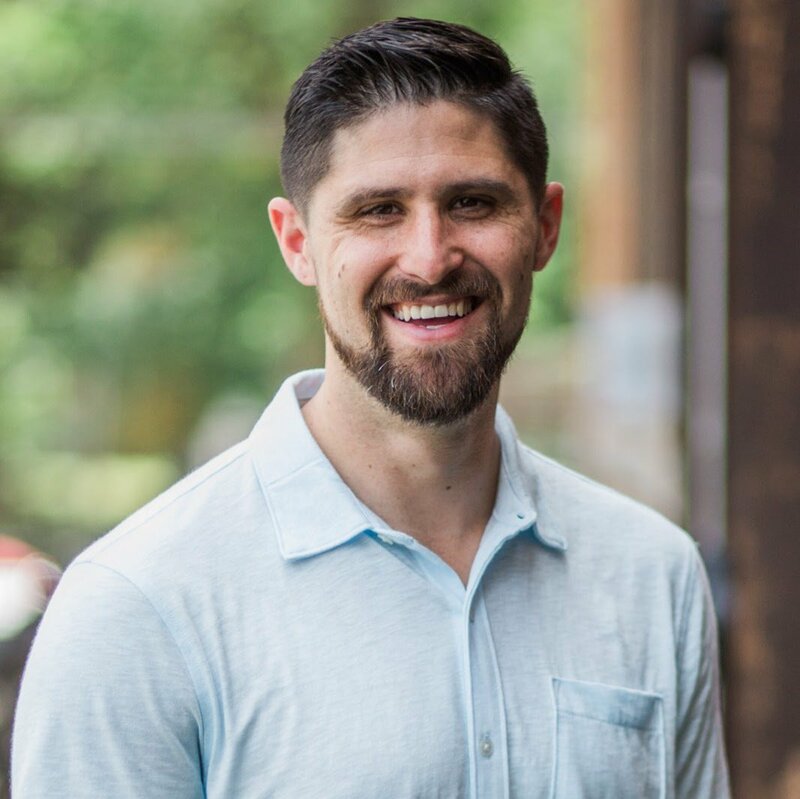 Ryan Dominguez has served CityLife as the Creative Pastor since 2015, while pursuing his Master’s Degree in Urban Ministry at Alliance Theological Seminary. With his wife, Clara, and young son, Ezra, Ryan has been after God’s heart for Jersey City and their neighborhood of the Heights for nearly the last ten years, and plans to live here for at least another ten more years. As a shaper of culture, Ryan hopes to be a catalyst in transforming CityLife’s worship into a lifestyle of service to and in collaboration with our neighbors rather than just something we do on Sundays inside the four walls of a building. Pedro Reis was born in Brazil and moved to New York when he was three years old. He gained a heart for city communities after graduating from college. He served as an urban missionary for two years in the city of Chicago with Mission Year before earning his Master's of Divinity from Alliance Theological Seminary. Through all these experiences he has continued to learn how individuals and the church can best love God and love people. Pedro and his wife Anne moved to Jersey City with their son Ryan and live in McGinley Square area of Jersey City. As the Community Life Pastor Pedro is excited to see how God will use CityLife to bring people to faith in Jesus and bring healing to our city. 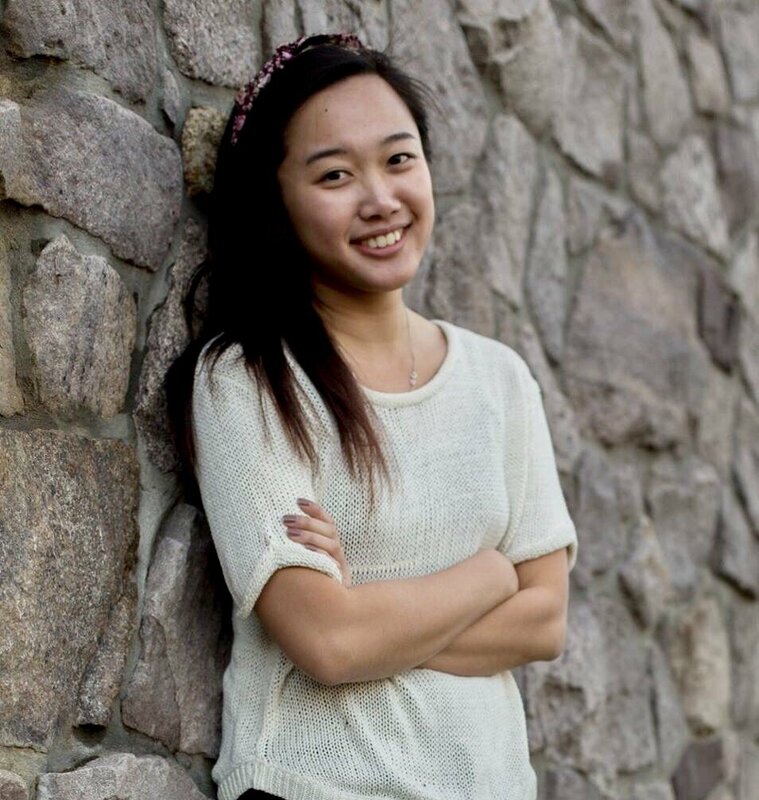 Gladys Wu serves as the CityLife Children's Ministry Director. She was raised in the church and has always carried a passion for teaching children. Gladys has taught in Children's Ministry at CityLife since 2015 and is committed to helping the ministry grow. She is also a full time teacher and Learning Specialist in a local Christian school. Gladys hopes to continue sharing her own story and inspiring children to develop their own relationship with God.